So I’ve put together a tutorial to show how I did it. I hope it helps. 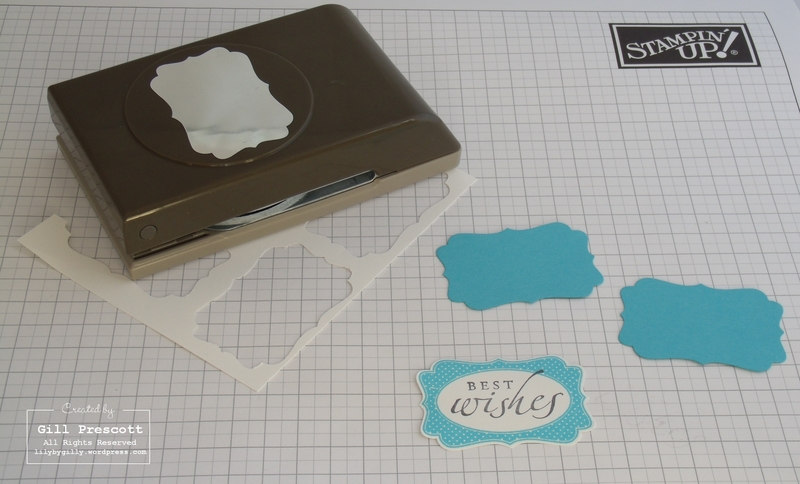 1) First, choose a label and sentiment to stamp. 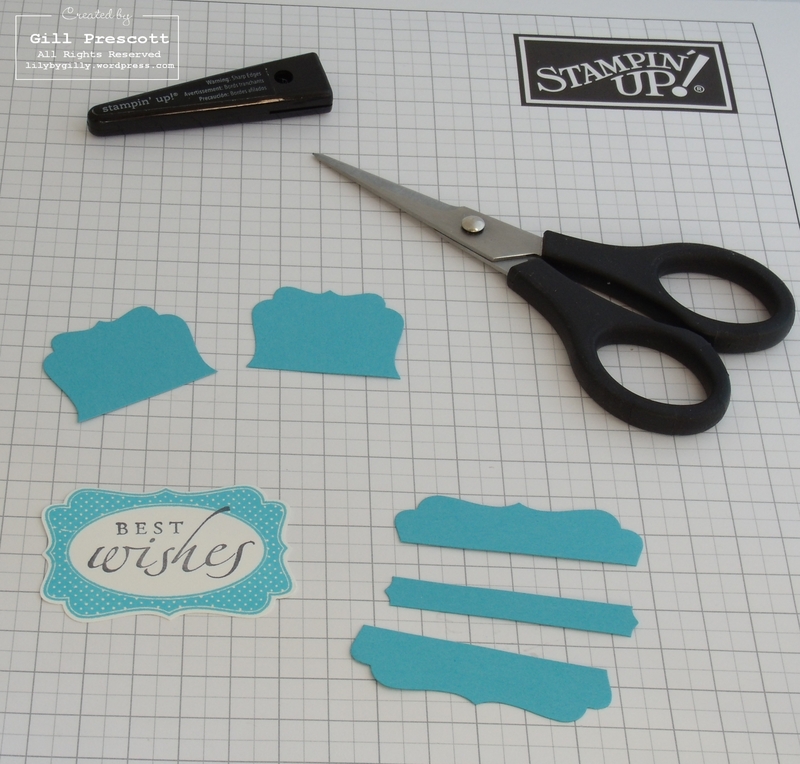 Here, I’ve used tempting turquoise to stamp the polka dot label from the Four Frames stamp set (which is my favourite), and then stamped the best wishes sentiment from the Sincere Salutations stamp set in basic gray using the stampamajig to line it up perfectly. 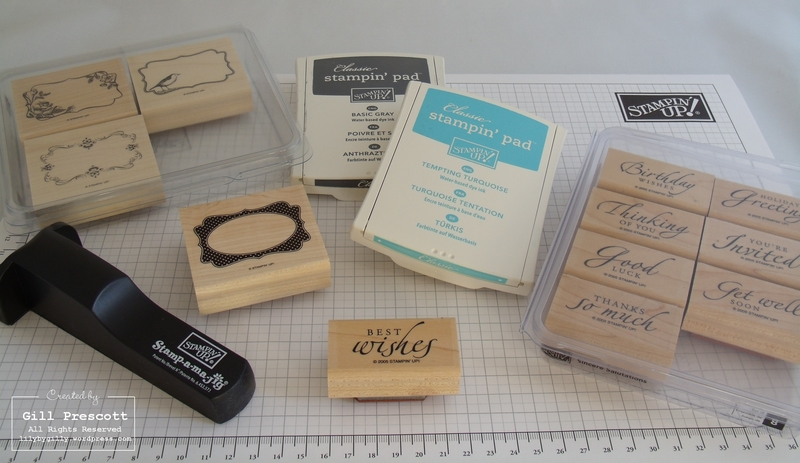 This is my favourite sentiment stamp set and was the very first stamp set I bought from Stampin Up. 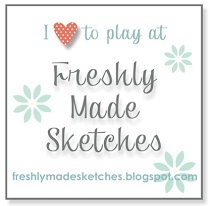 It’s the one I use most often, and the sentiments look great on any project. 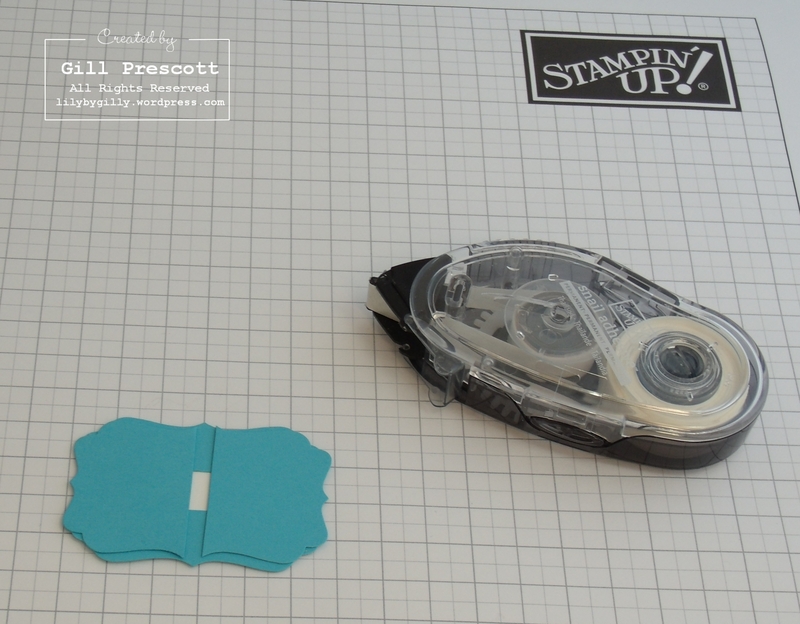 2) Punch out the stamped image using the decorative label punch, plus two more labels from coloured cardstock. 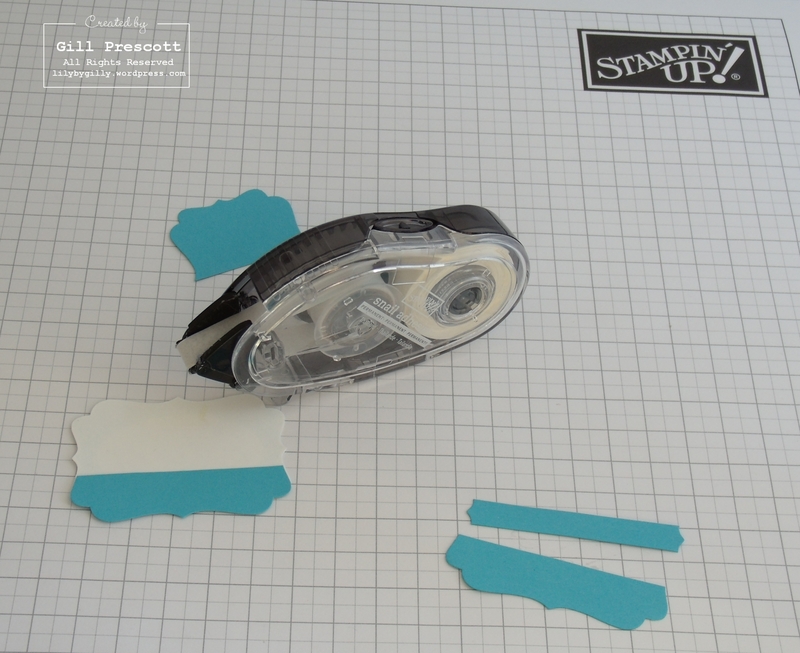 3) Next, cut the two cardstock labels as shown, one in half across the shortest width, and cut away a small strip down the centre of the other and discard it. 4) Using snail adhesive, adhere the longer pieces of cardstock to the punched label, offsetting each one so it protrudes past the punched label slightly. I find it easiest to put the coloured cardstock down on my work table and hover the whisper white label overtop before sticking it down. 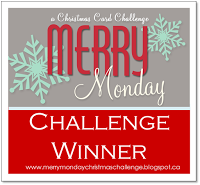 Repeat with the shorter cardstock pieces. 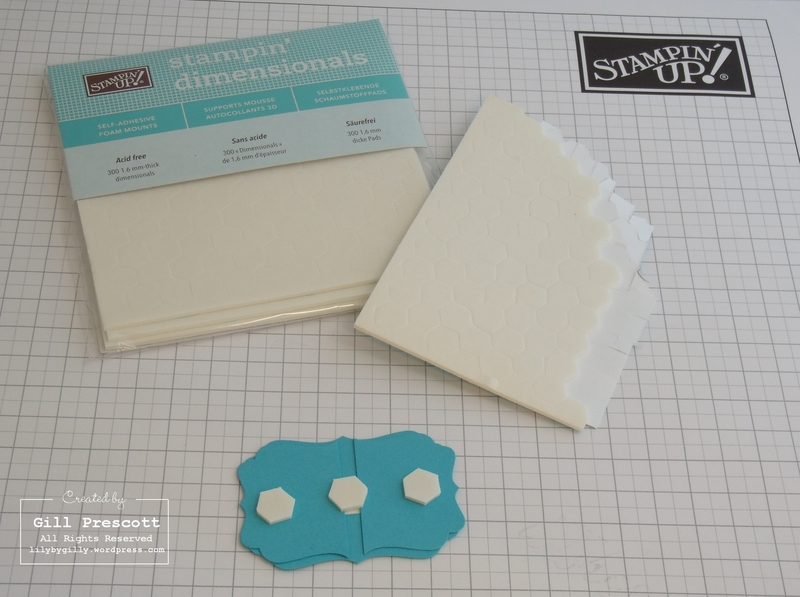 5) Adhere stampin dimensionals to the back of the label covering the gap. I hope I’ve explained things clearly and you have found this tutorial helpful – any questions, please let me know.